-If that heart was drawn free hand, Props to the steady hand of the surgeon. No need to embellish, a heart is a heart is a heart. 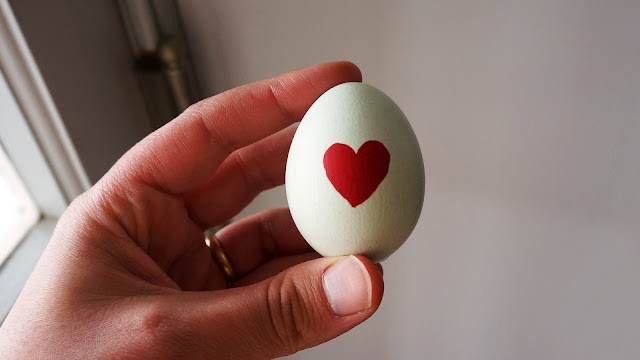 -The second egg. I am rooting for the eagle, proud and strong while being pursued by the phoenix. INTENSE! It also made me think of a brain scan. Kinda looks like a brain scan. "A man who works with his hands is a laborer. A man who works with his hands and his brain is a craftsman. A man who works with his hands, brains, and heart is an artist"
IS that a paper towel backdrop???? 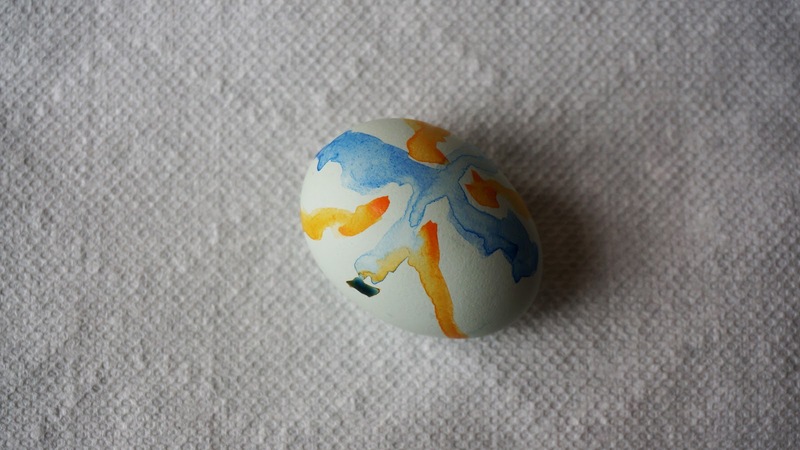 Also the half shadow on the first egg is pretty dope too. -something about symmetry and good and evil and what not. I wonder what Sudsy's heart looks like.